INVESTMENT PROPERTY FOR SALE .......... 4-Unit Brick Building, with two 2-bedroom Apartments and 2 Offices. 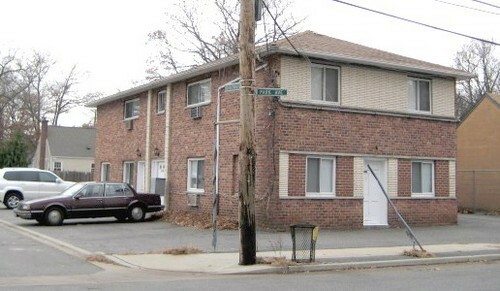 All brick maintenance-free investment property for sale, with four units plus a full basement, on south shore of Nassau County. Two-story, approx 1,500 sf over 1,500 sf, + bsmt. New gas boiler, plenty of off-street parking. Fully occupied with gross income of $79,000. NOI: $50,000. CONFIDENTIAL SALE !! Please do not go onto property without an appointment. Call 516-781-2800 for info.